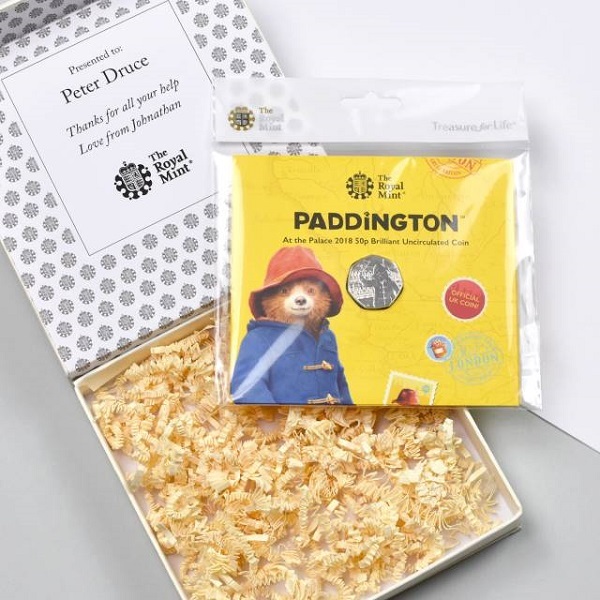 2018 marked 60 years since the story of Paddington Bear was first released, and this beautiful Uncirculated Paddington 50pence & Personalised Gift Box has been specially produced to commemorate the landmark anniversary. 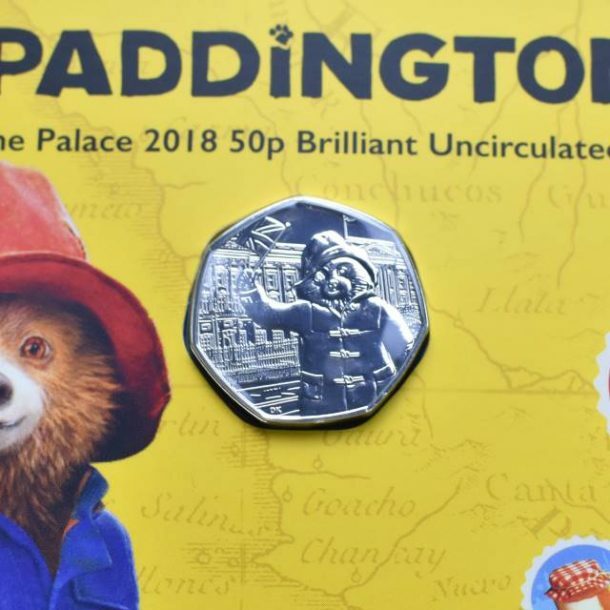 The 50 pence coin is no ordinary denomination of British currency, because it features a wonderful design of Paddington Bear in all his magnificence and is only one of thousands to have been produced by the Royal Mint to mark the occasion. 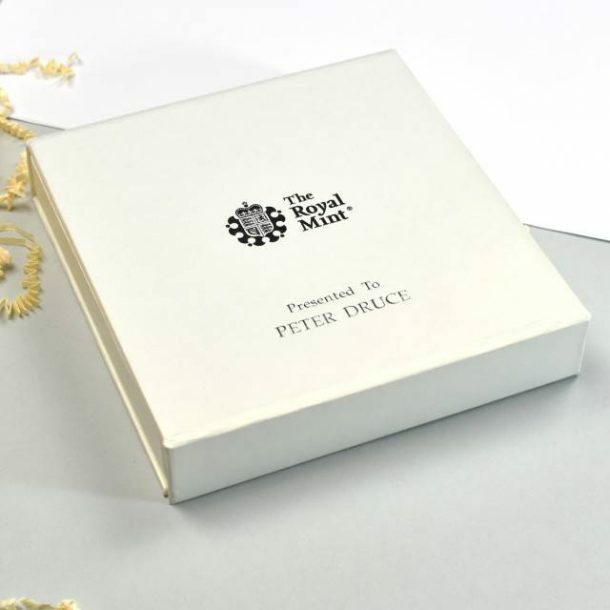 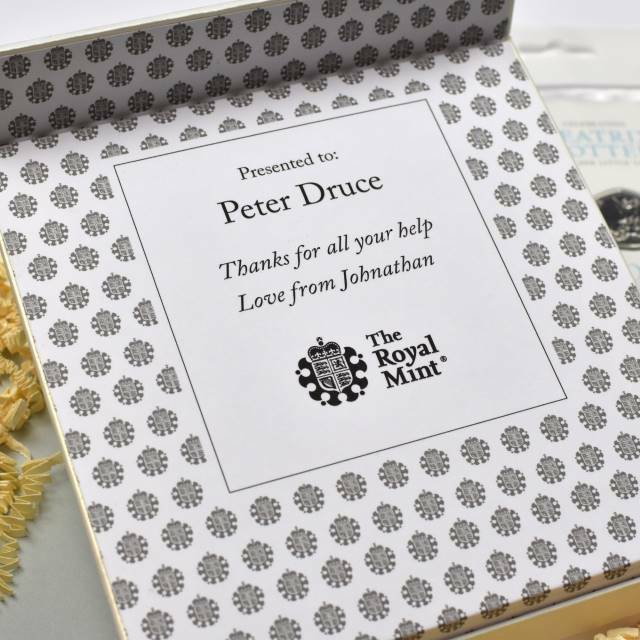 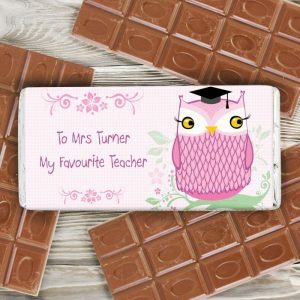 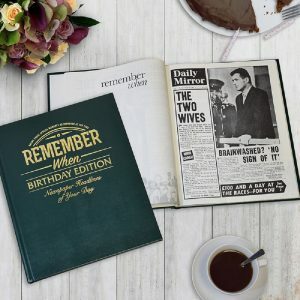 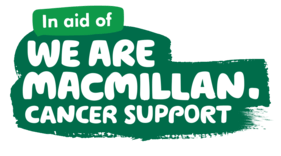 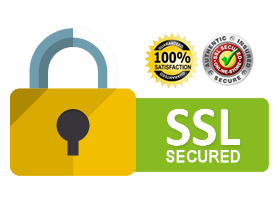 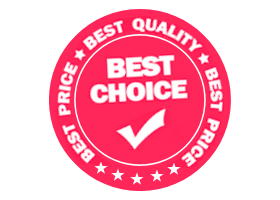 The box is magnetically sealed, keeping the valuable content well-guarded and is personalised with the recipient’s name which is embossed in silver foil on the lid. 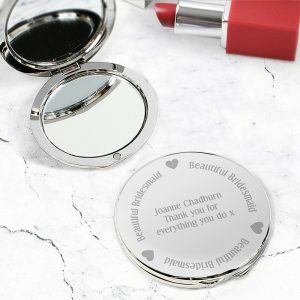 The inside of the lid also features their name which is printed above a personal message. 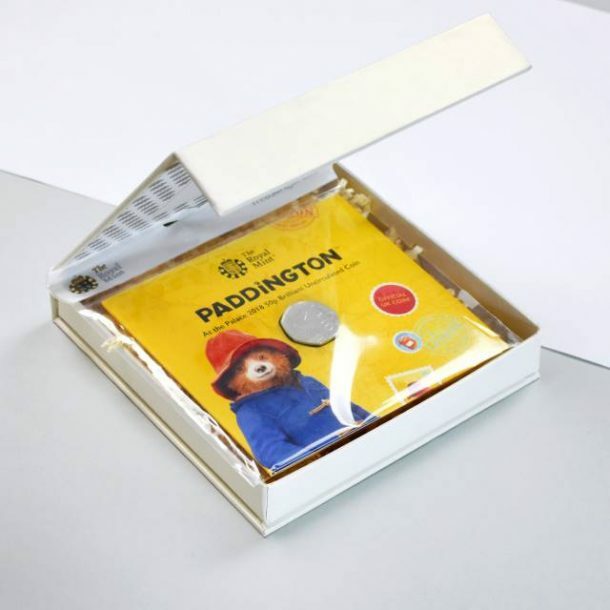 A superb Birthday, Christmas or Christening gift for any child, and a special keepsake box to commemorate 60 years of Paddington Bear.